 Throughout history prayer shapes communities, cities, and even nations! 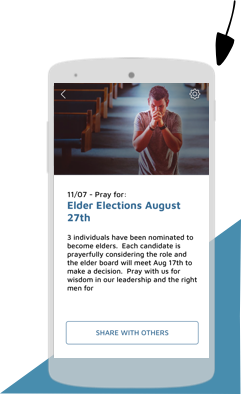 Prayer App helps mobilize thousands of people to pray daily for your church, ministry, or community. Simple to set up. Cheap to run. Effective in increasing prayer effort. Increase prayer for your church, members and ministries! Each day, users are given something to pray about. They can see the prayer of the day or open past prayer points to pray more. 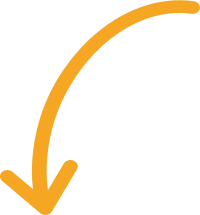 Prayer requests are simple to add and automatically re-cycle through the order. You can add a week's worth to start and then add more as you go. 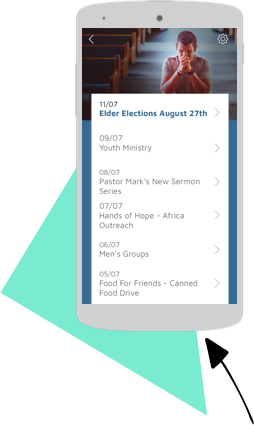 The requests will cycle daily reminding users to pray. Have a couple spare minutes during lunch? Want to add prayer for a nation to your morning quiet time? 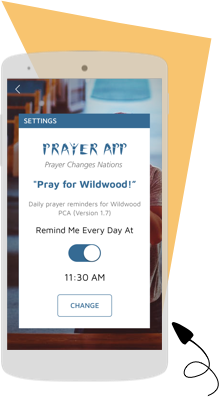 Prayer App can send users a timely reminder each day to help them pray just when they know they'll have a spare moment. 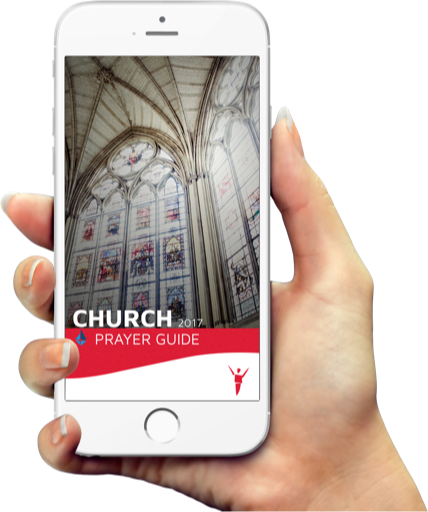 Already have a prayer guide? 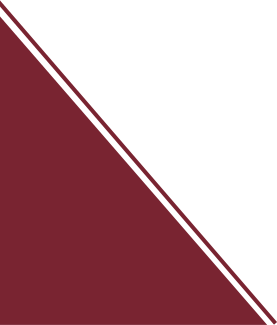 Send it to us and we can make it into an app! 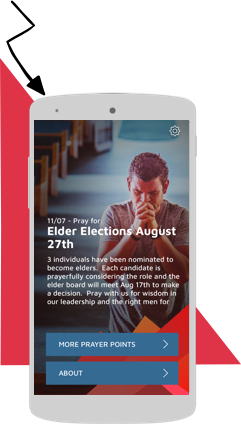 Your customized Prayer App costs only $475 to setup and as little as $15/month after that. Includes: iPhone & Android apps, CMS portal & 20 free images (We find them for you).